Location, Location, Location. 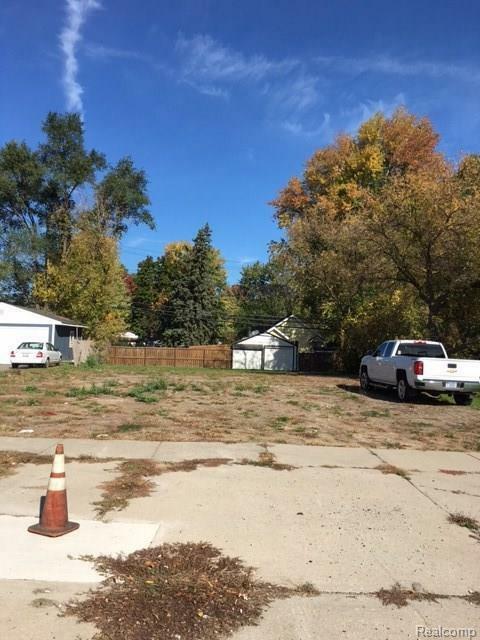 Vacant land Zoned C 1 many valuable uses. Buy now before commercial pricing goes off the chart.Great opportunity for your client. Easy sell.